CAD-Resource.com provides its clients with a comprehensive array of services in all drafting related aspects of their respective businesses. The following is a guide to services we can provide to your business. Structural & Civil general arrangement drawings, details & sections. 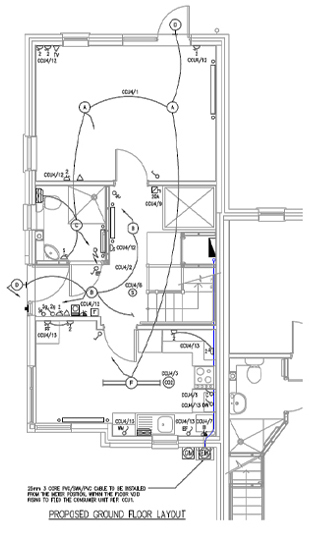 Architectural general arrangements, details, sections & elevations. Production of reinforced concrete detail drawings & bar bending schedules. Production of steelwork fabrication drawings. Mechanical & Electrical drawing production. General 2D & 3D drafting. Conversion from hard copy to CAD. 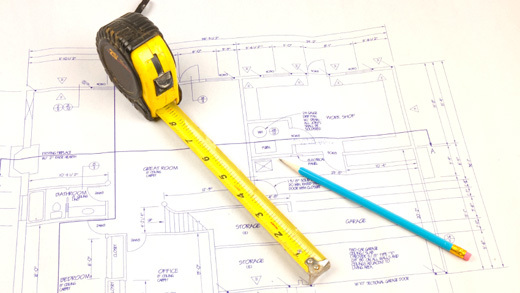 Essentially - if it needs to be presented on a cad drawing, we can help!